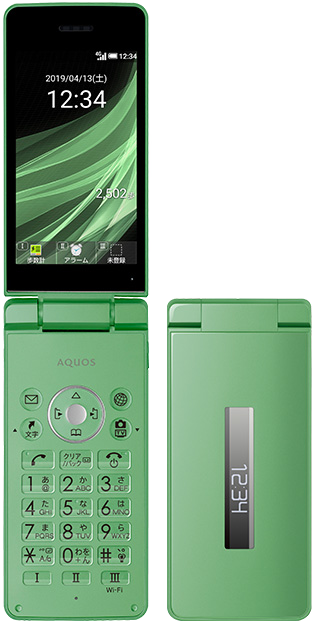 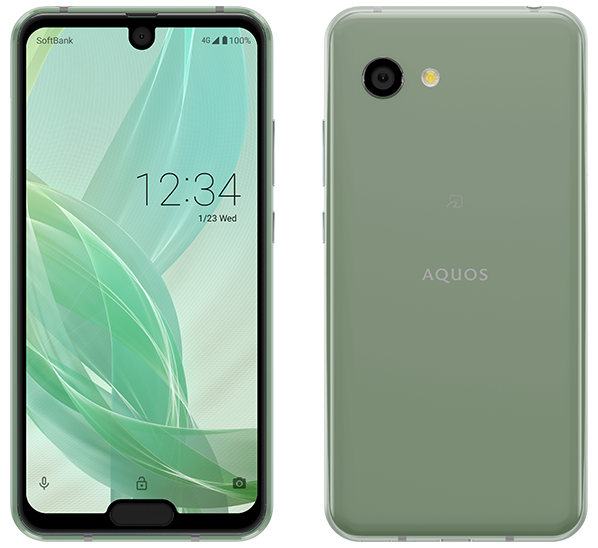 Announced in October 2016, but released in February 2017, is a new smartphone for SoftBank nicknamed Aquos Xx3 mini (603SH). 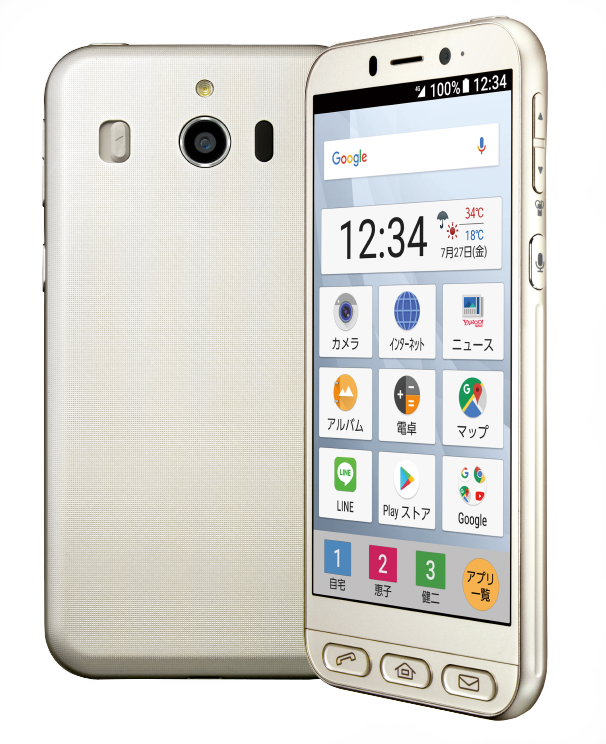 Alongside the high-end Aquos R2, Softbank have also announced the next iteration of their smartphone targeted at the elderly, the Simple Smartphone 4. 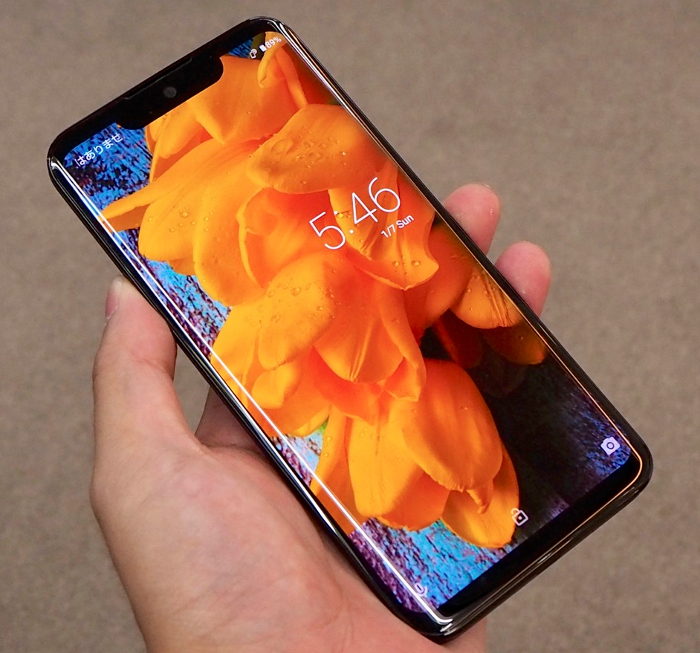 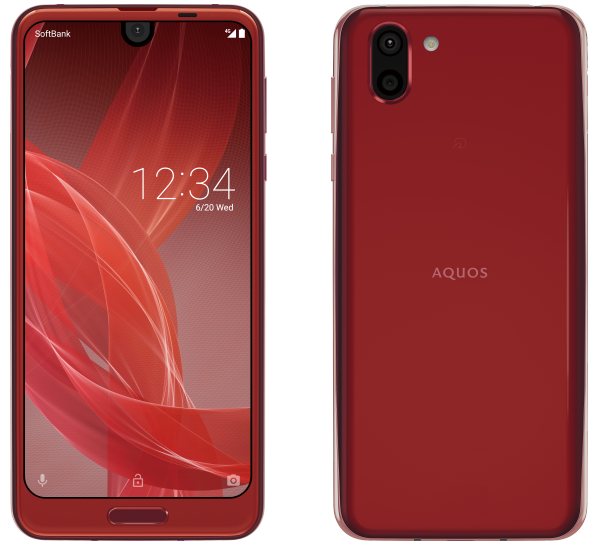 As the name suggests, this is a low-end simplified smartphone whose idea is to facilitate use, not impress with cutting-edge specs. 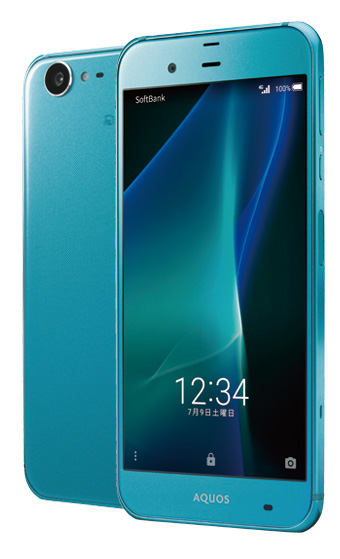 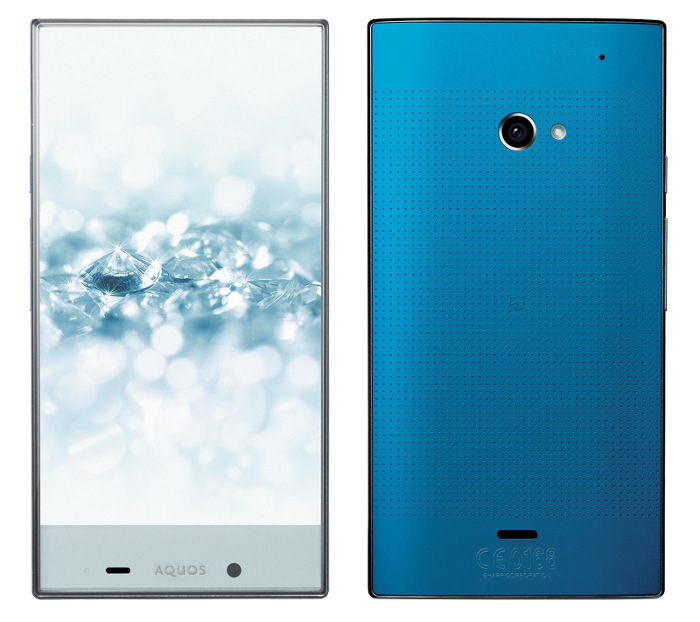 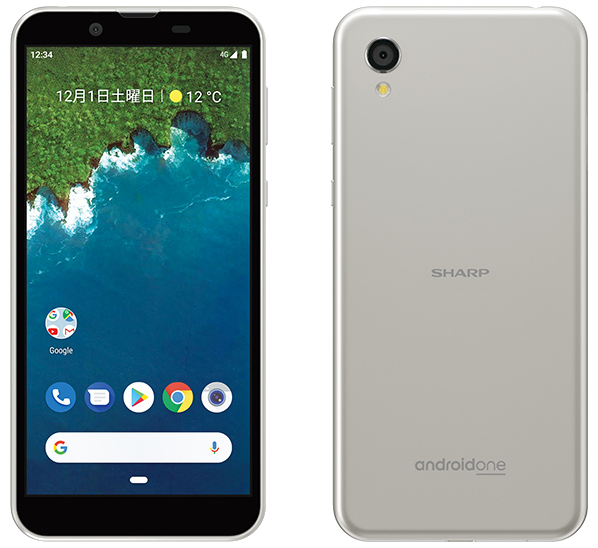 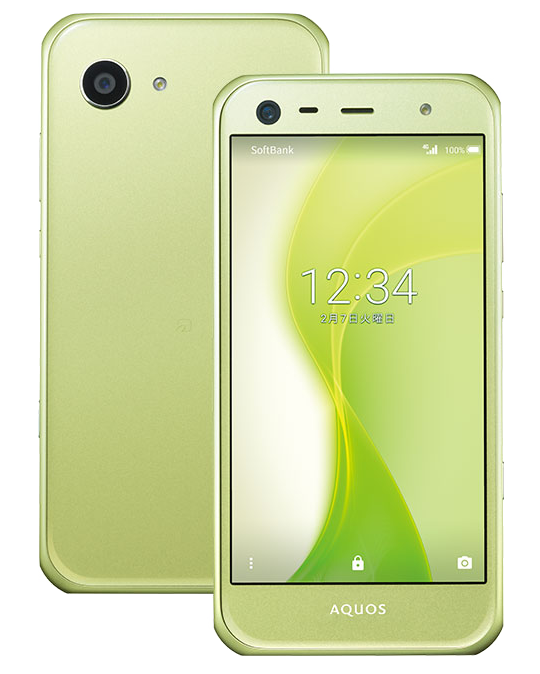 The first of two smartphones Sharp have launched on SoftBank in their Summer 2015 collection is the Aquos Crystal 2 (403SH), which is the successor of the Aquos Crystal of last year.